October 9, the North Caucasian District Military Court in Rostov-on-Don (Russia) extended the measure of restraint against the Crimean Tatar activists involved in the “Hizb ut-Tahrir case” (the first Bakhchysarai group) for three months, the public association Crimean Solidarity reported on Facebook. Lawyers of the Crimean Tatar activists participated in the meeting via video link from the Crimean Garrison Military Court controlled by Russia. Reference: The Crimean Tatars tried in the so-called “Hizb ut-Tahrir case” Zevri Abseitov, Remzi Memetov, Rustem Abeltarov and Enver Mamutov were detained on May 12, 2016 in Bakhchysarai after a series of searches in their homes, as well as in a local cafe. They were accused of terrorism and called members of Hizb ut-Tahrir organisation, which is recognized as terrorist in Russia. All participants of the “first Bakhchisarai group” were transferred to Rostov-on-Don to continue the trial. 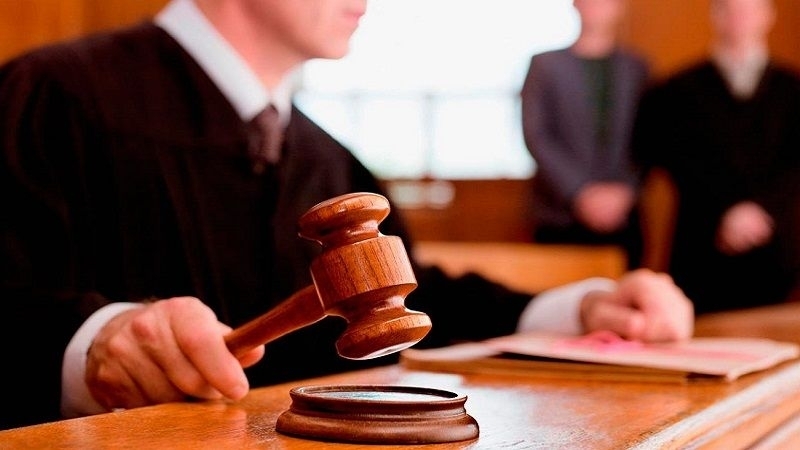 Earlier, the “court” in Crimea decided to return the case to the court of first instance.